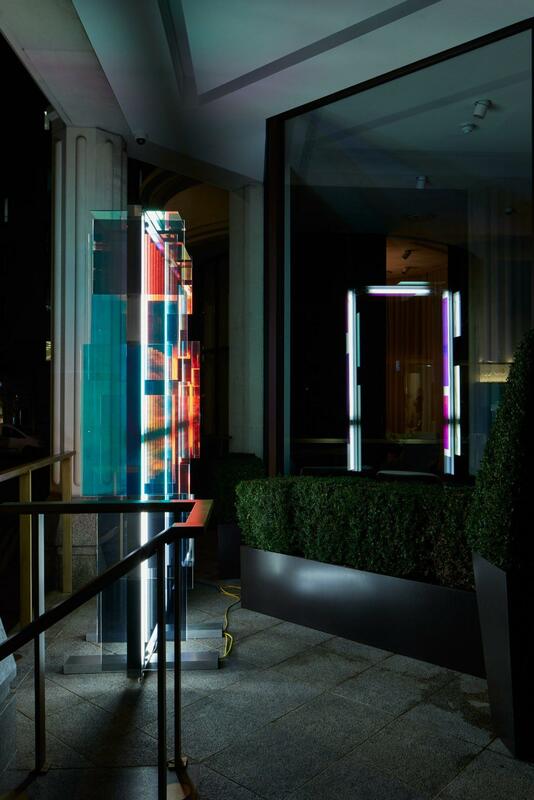 We were delighted to present Portal, a new sculpture by British artist Nathaniel Rackowe. 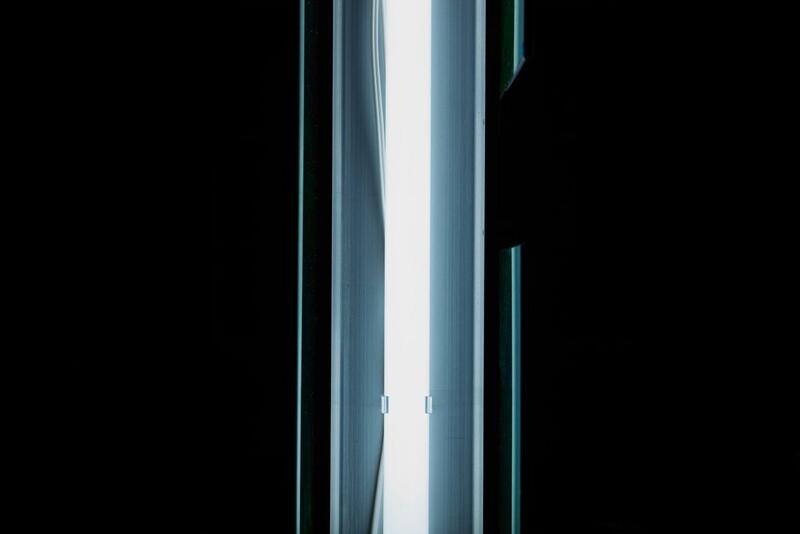 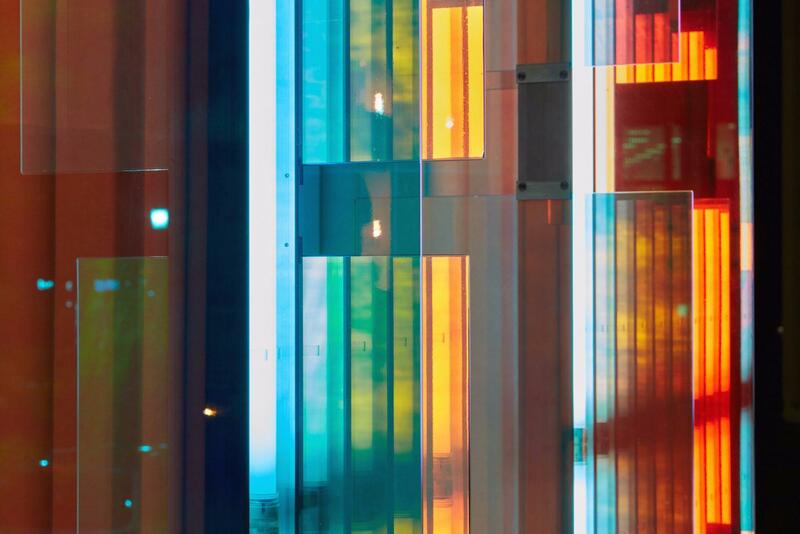 Rackowe’s practice is a continued investigation into the interplay of light and structure in the built environment. 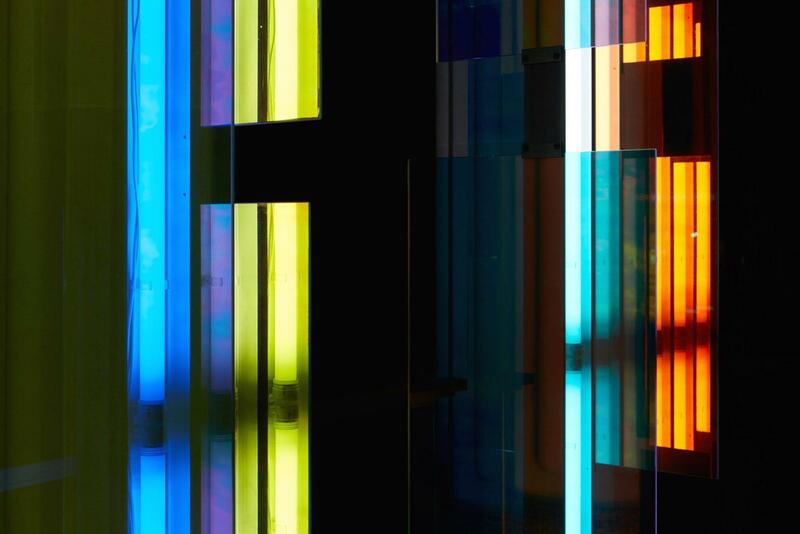 Examining the visual experience of moving through an urban landscape, Rackowe’s minimalist forms—fabricated out of such industrial materials as fluorescent tubing, breeze blocks, and bitumen—seek to capture the unexpected moments of beauty that the city provides.